In recent years legacies to WLT have had far-reaching effects, although they represent less than 5 per cent of the Trust’s annual income. 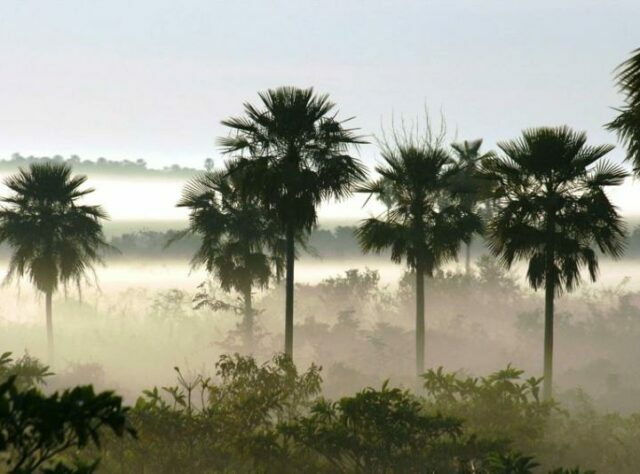 For example, in 2005 a legacy from the estate of Suffolk business man Sid Templer enabled WLT to purchase a property in the Chaco-Pantanal of Paraguay that was the starting point for the creation of a much bigger reserve. 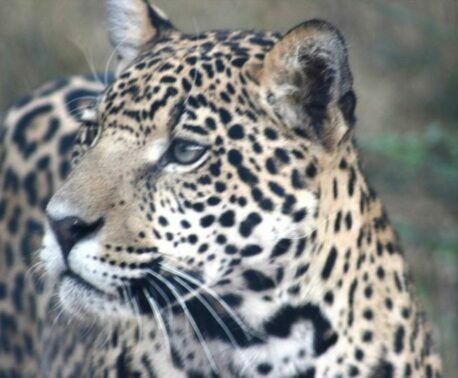 Now safeguarding 35,000 acres (more than 14,000 hectares), the Chaco-Pantanal Reserve is a safe haven for endemic and endangered animals including Giant Otter, Giant Anteater, Giant Armadillo as well as Jaguar, Ocelot and Puma. WLT is a member of Remember a Charity which campaigns to raise the profile of charitable legacies. In 2014, Remember A Charity in your Will Week takes place from 8–14 September. 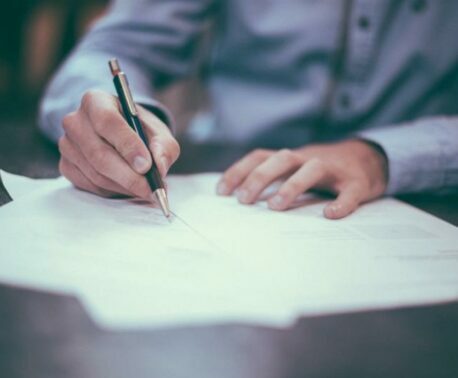 During the week WLT and other charities across the country will be encouraging supporters to consider leaving a gift to charity in their will.